Vancouver and its surrounding areas has many famous and celebrated restaurants. Naming them would be counterproductive as their are too many to count. Surrey has Tasty Indian Bistro, and Vancouver has Vij’s, among others. But there is one thing that is true: it is the proliferation of Indian restaurants in Vancouver that has allowed for these places to be where they are today. The competition has made the Indian food scene extremely colorful, and tasty. Most Indian restaurants now serve world-class Indian food and attract thousands of customers, both local and foreign alike. Most restaurants feature North Indian, Punjabi flair in their menus, the most popular and known form of Indian cuisine abroad, and then there are the select South Indian curry houses. Very few mix the two, or stay from the norm. 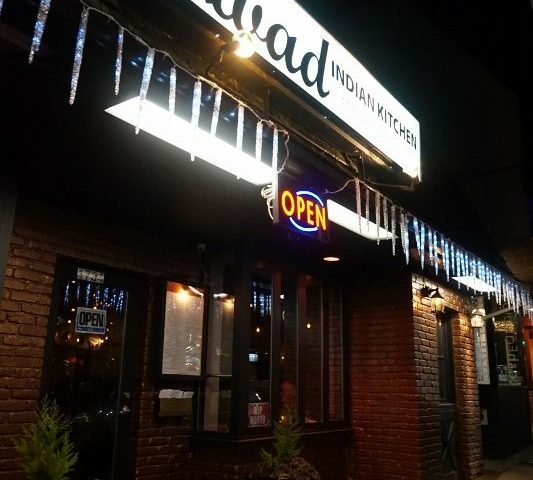 Best Indian cuisine in West Vancouver can be found at Swad Indian Kitchen. This newly opened fine-dining restaurant has managed to captivate the hearts of the local residents and is now attracting people from all throughout the Lower Mainland. Swad’s offer to the residents of Vancouver’s mainland differs from the rest because of their bold and daring style. Unlike other Indian restaurants, this Indian restaurant in West Vancouver serves food from both India’s North and Southern regions (and does not limit themselves to that). Their USP is serving food that truly authentic and truly Indian, non discriminately. Dining at Swad will take you on a trip throughout India’s different regions.